#Selfies, Flipagrams and Vines... Oh My! A photograph that one has taken of oneself, typically one taken with a smartphone or webcam and uploaded to a social media website:"occasional selfies are acceptable, but posting a new picture of yourself every day isn’t necessary." It was deemed Word of the Year in 2013 - Read here. It is everywhere, people taking selfies literally anywhere and everywhere! Whether it annoys you or not, the fact is incorporating this in the classroom will grab children's attention. #ReadingSelfies from Davyhulme Primary School on Vimeo. If you like the #readingselfie video and want to have a go with your class, please send a link in the comments, tweet me and use the hashtag! For months I have been enjoying the wonderful world of vine! Some of the funniest web clips online all created in under 6 seconds. I have recently blogged about how constraints can really inspire creativity (which you can read here,) and vine is the perfect example how a constraint (only recording for 6 seconds,) can really create some hilarious and impressive videos. I have been wanting to use this idea in class for AGES, however the app vine isn't appropriate for children with a lot of content aimed at a much older audience. Same with instagram, I didn't want to use an app that would give children easy access to roam and stumble upon something dangerous or inappropriate. So I have trawled through the app store looking for something that uses the same tools. 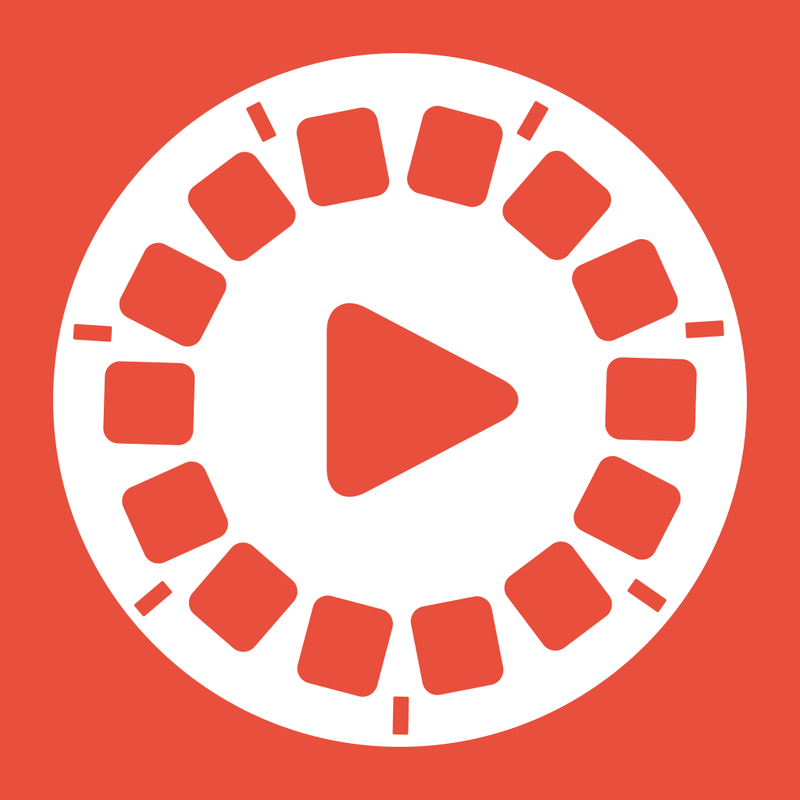 To record on vine you simply hold your finger on the screen meaning editing a clip is incredibly easy. The length of recording is determined by how long you press the screen for, meaning it can also create some interesting stop start animations. I first came across the app Cineverse, which showed a lot of promise, until I realised that links to an online library of examples and also doesn't allow you to save to Camera Roll but does have some really interesting features. 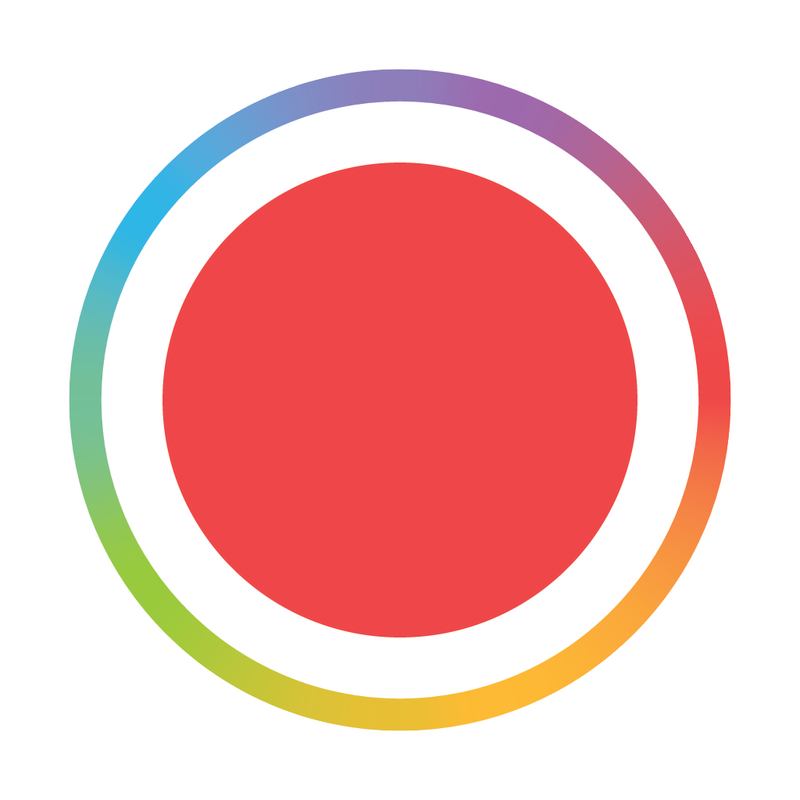 At last, I found the app, Spark Camera, which records in the same way that Vine does, without having access to an online community of examples. The only downside is that children can record longer than 6 seconds whereas Vine won't allow you to record longer. However with some nice editing tools, filters etc it is perfect to create the same types of videos seen on Vine. So how did we use it? Well I am a big believer in using drama to help children develop their understanding of texts but also writing. 6 Second "Tell: Show 3 example sentence' videos from Davyhulme Primary School on Vimeo. Retelling stories in 6 seconds. Improve your writing in 6 seconds. Act out a two sentence horror story courtesy of @PrimaryIdeas, see some examples. If you can think of or have examples of other ways in which this vine (6 second) type video can be used in the classroom, please comment and I will add to the list. Coveritlive - a great tool in the Classroom! 10 iPad Lessons for World Book Day!